Stars: They love to trade stuff just like us! 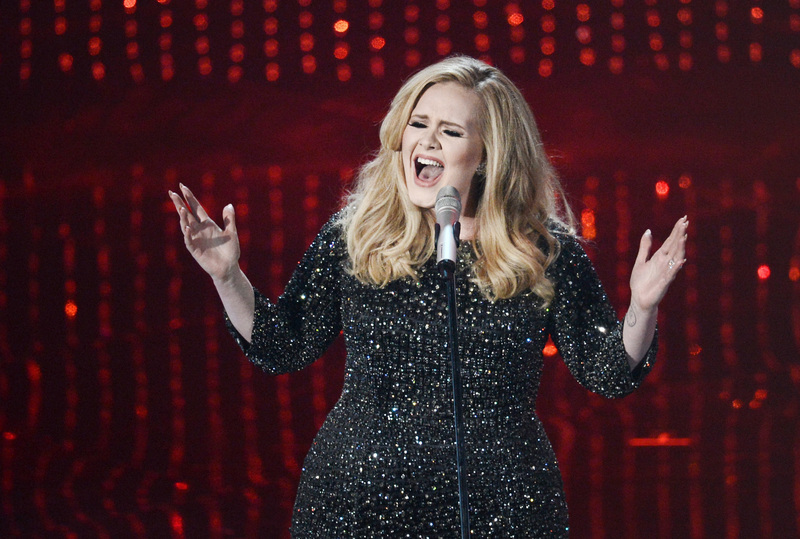 Tuesday afternoon, Britney Spears tweeted an offer to Adele. An offer that I cannot refuse to stop thinking about: two Piece of Me tickets for a pair of tickets to the "Hello" singer's next tour. Uh, would that be the greatest trade ever, or would that be the greatest trade ever? At the very least, it would definitely eclipse that one time I traded a first edition Mewtwo card for Gyarados holo card. I'd like to tour properly. I'd like to see Britney in Vegas. Dunno about more kids. Maybe after what Xavier [Dolan] said, I'll go into acting… I'd like to make another record. Piece of Me is the second thing Adele names. Seeing Britney in Sin City is on Adele's brain. Adele knows what is up. If these two music legends swapped concert tickets like Snack Packs, it would set hot as ice fire to the rain. It'd be like trading one First Edition Charizard card for... uh...? Another Pokémon card that is as valuable as a First Edition Charizard?